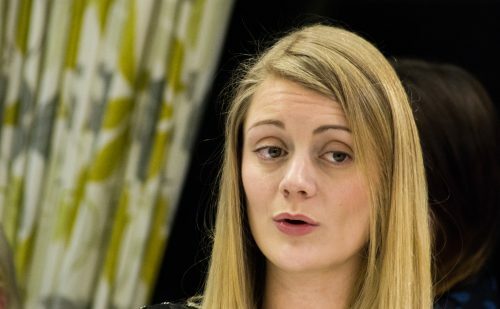 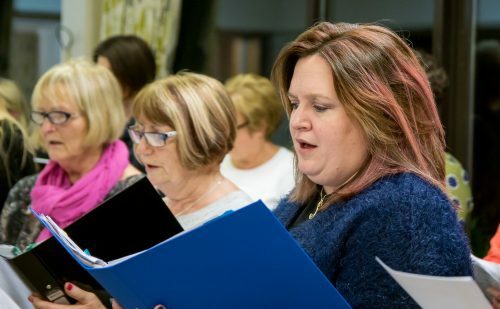 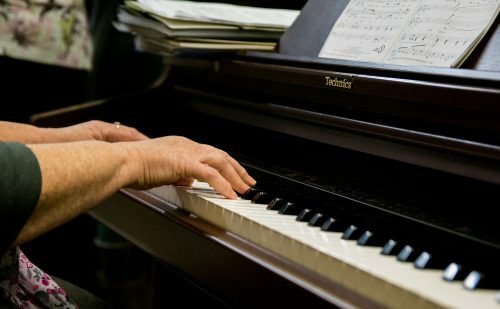 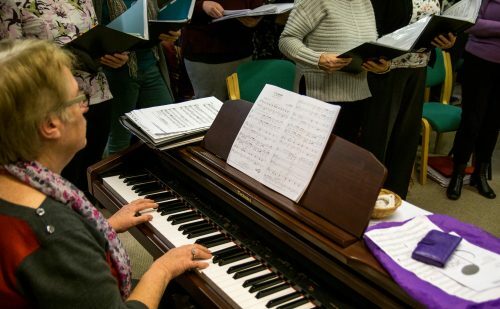 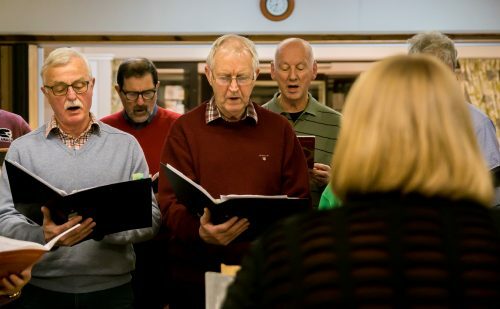 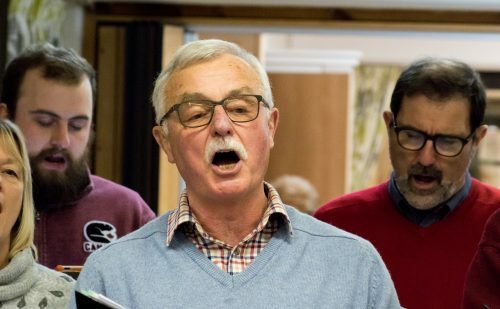 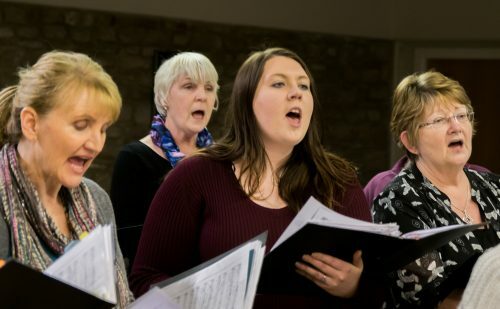 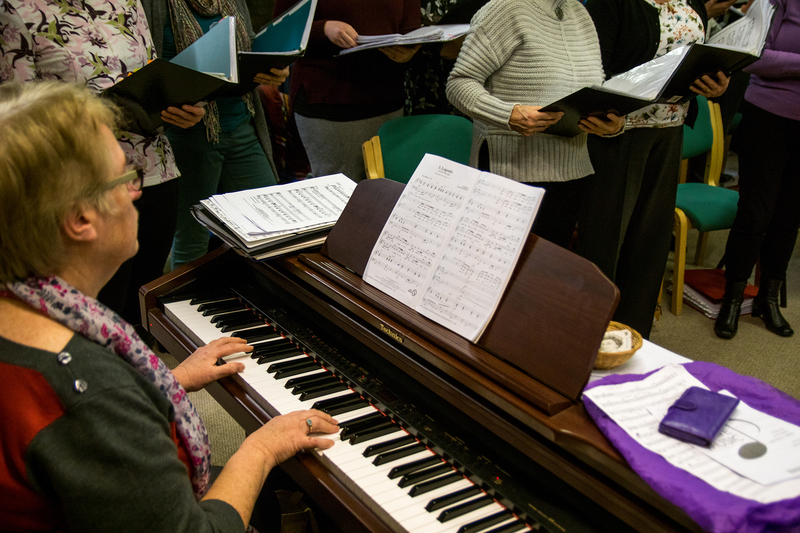 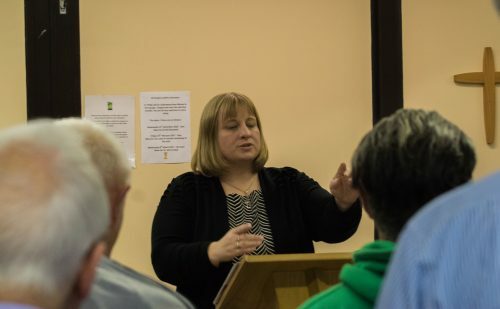 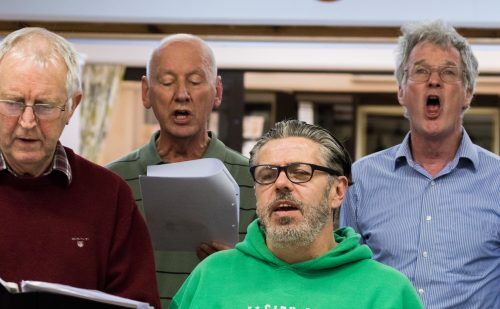 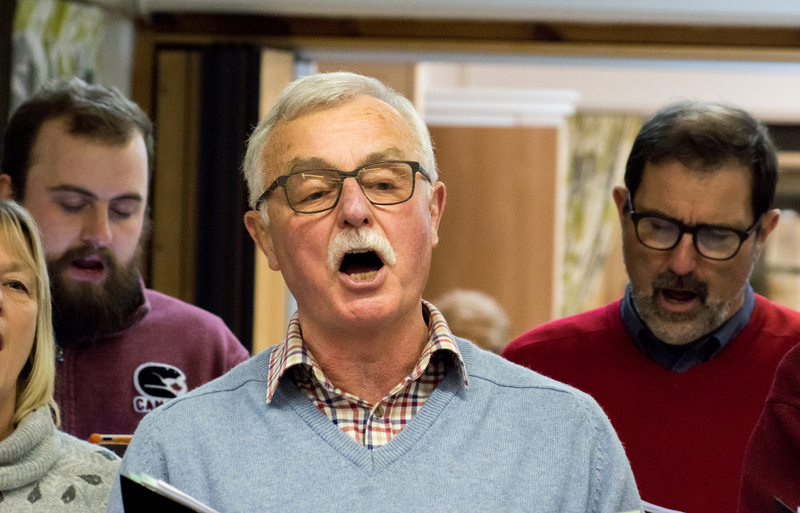 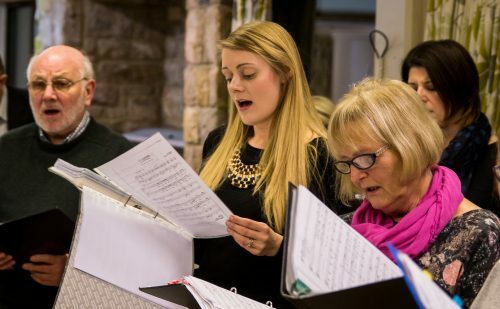 Home » About the hospice » Latest News » Fundraising News » St John’s Hospice Choir turns notes into pound notes for hospice! 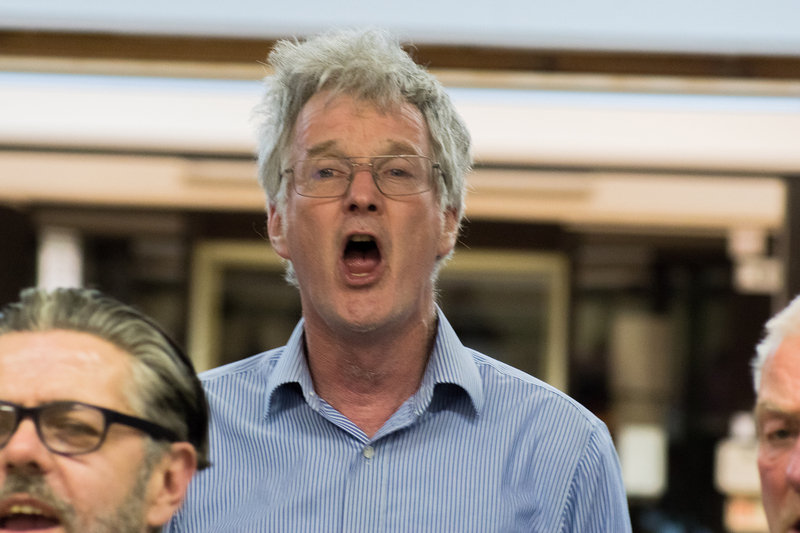 St John’s Hospice Choir turns notes into pound notes for hospice! 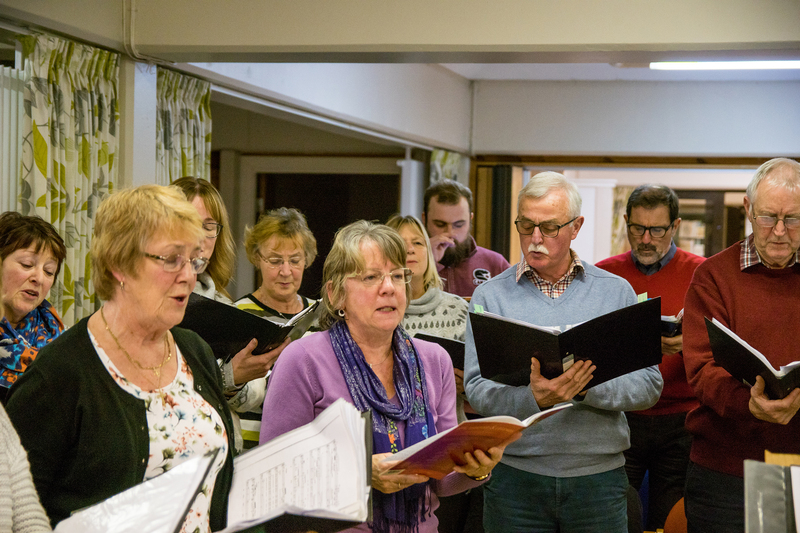 The St John’s Hospice Choir has announced that it raised over £3,900 for St John’s Hospice last year. 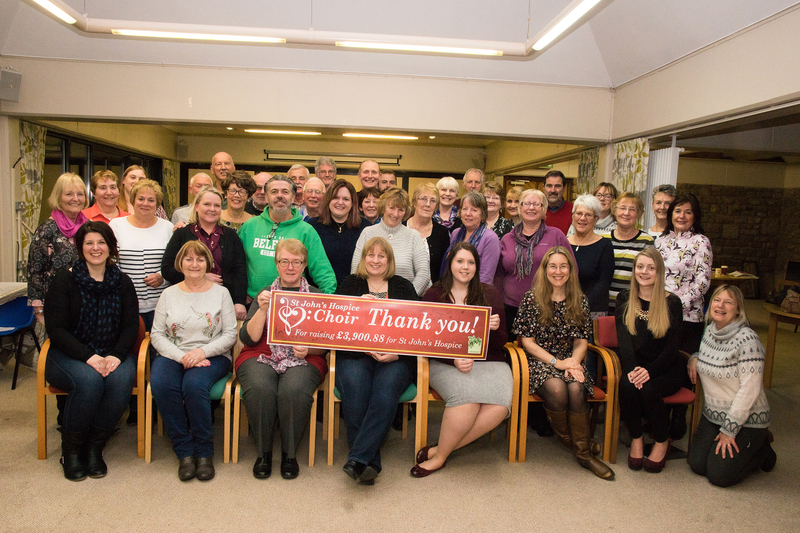 The 40 strong choir, made up of men and women who support, volunteer or work at the hospice, raised the money at two concerts during 2016. 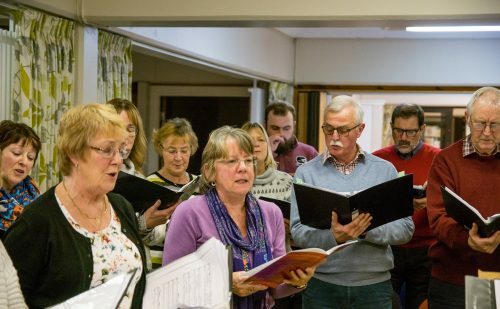 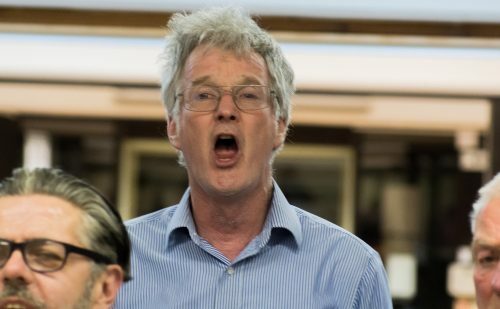 Have you always wanted to join a choir? 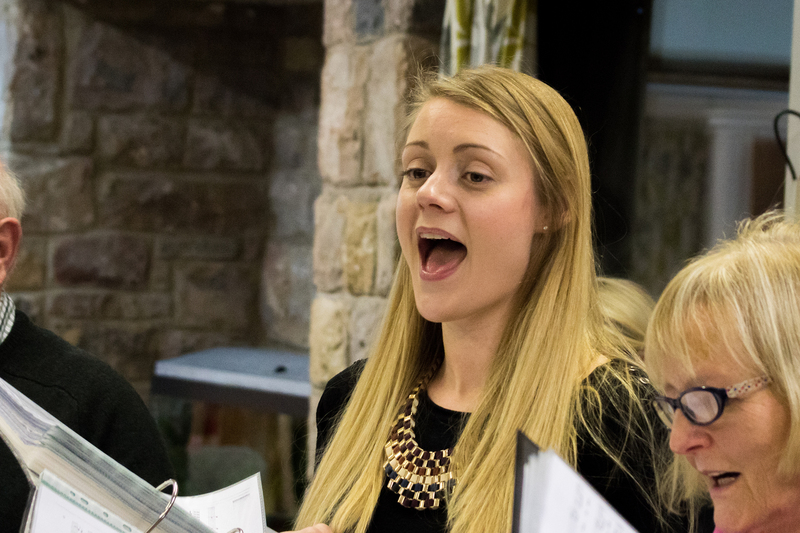 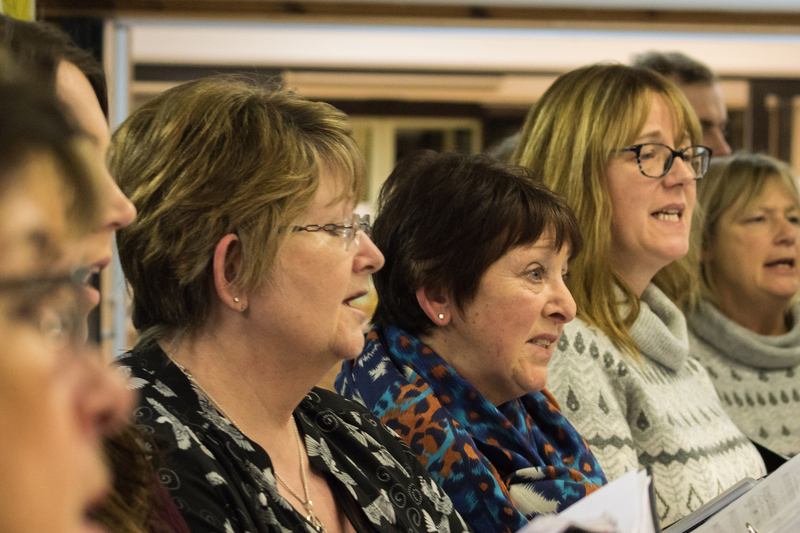 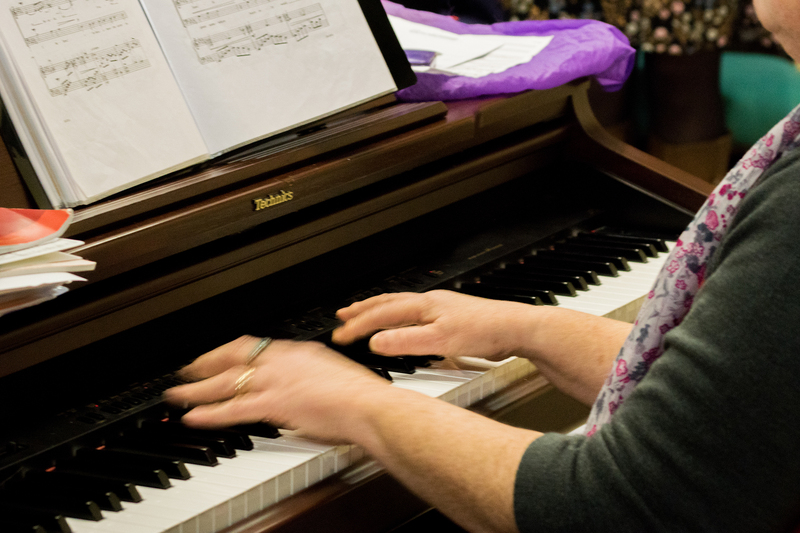 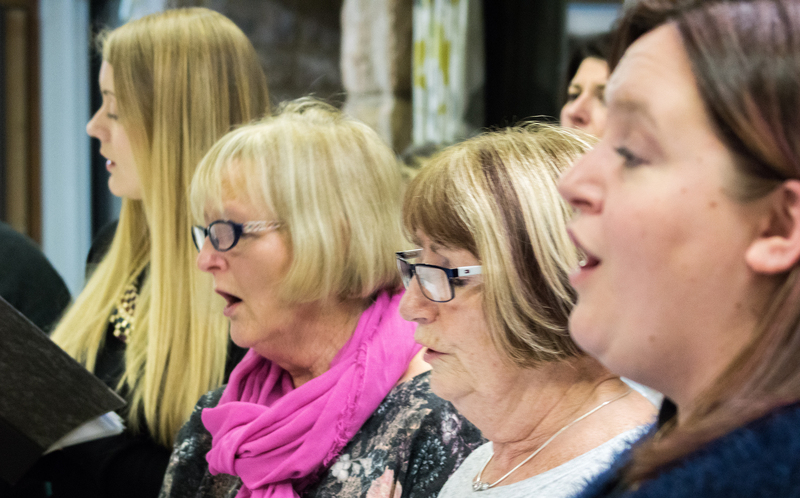 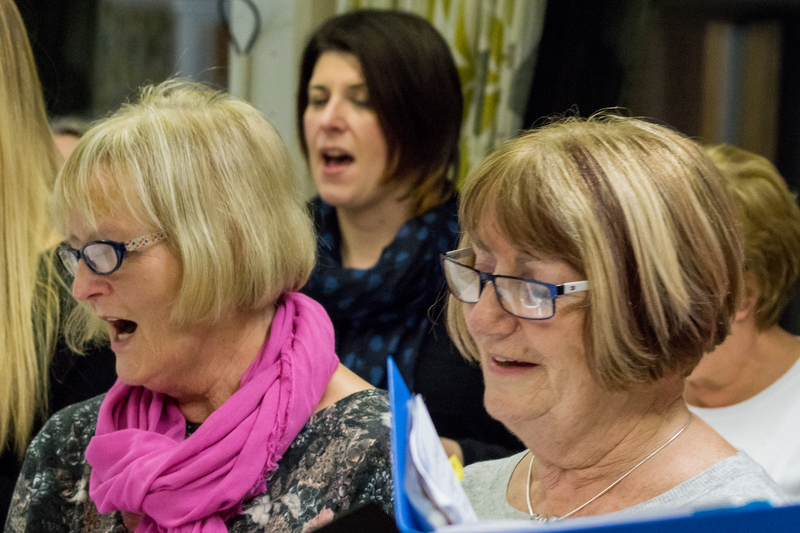 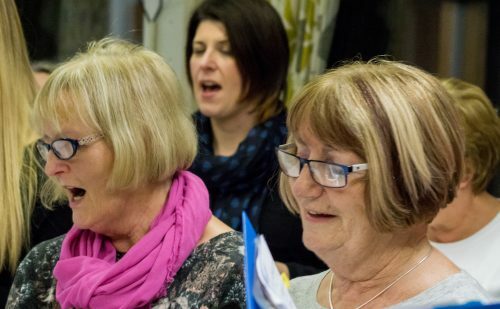 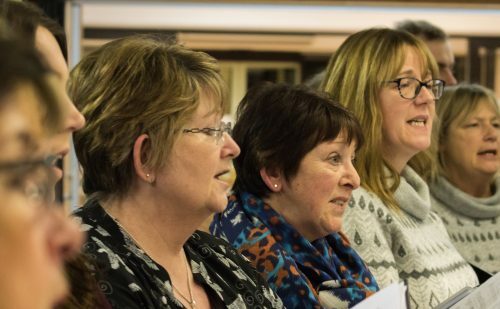 The St John’s Hospice Choir are always looking for new members to join the growing family! 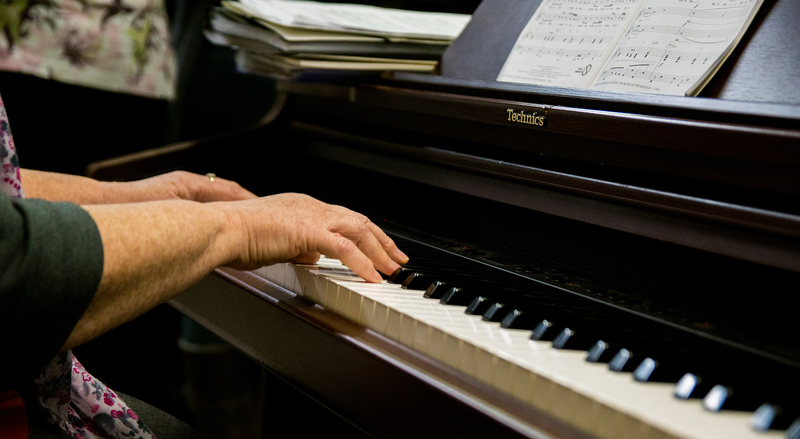 All levels of ability and experience are welcome. 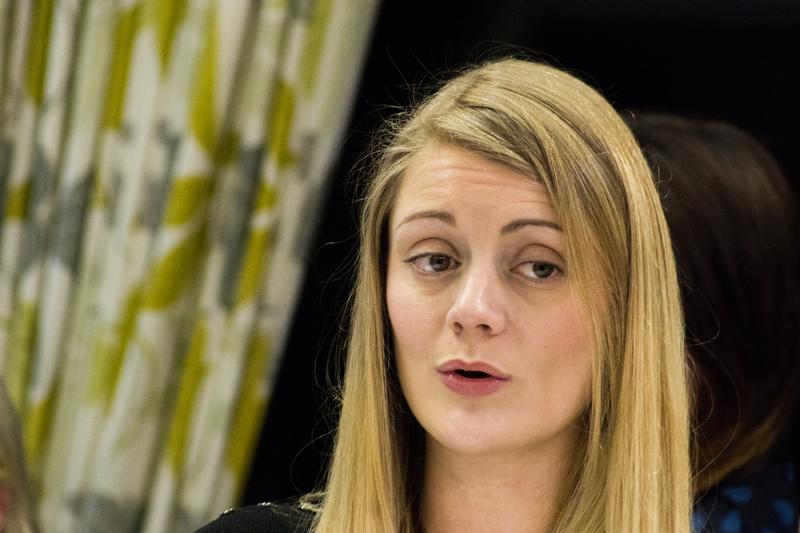 Contact Joanna Jeffreys at [email protected] if you are interested. Here are a couple of clips of the choir’s rehearsal, filmed at St John’s in January 2017. 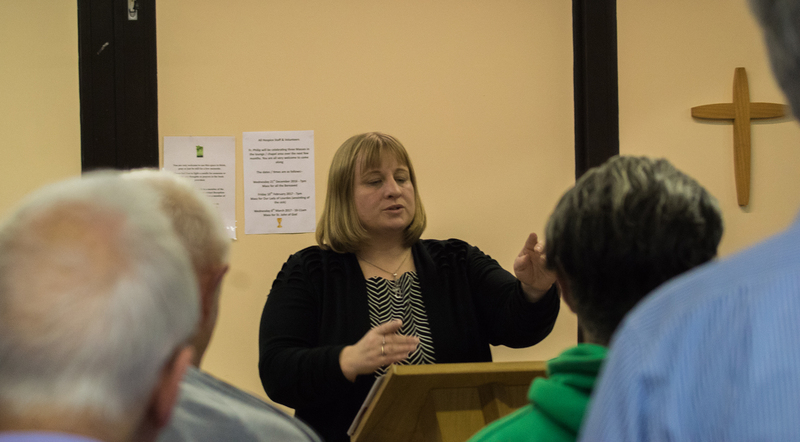 Please click on the images below to see them at full size.